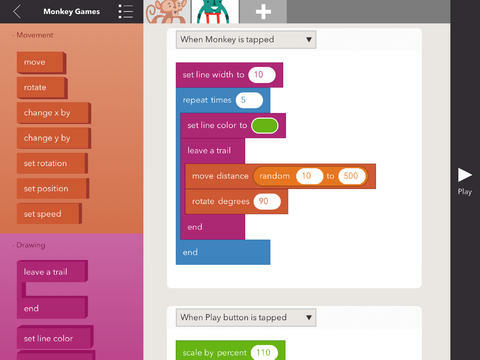 Hopscotch: teaches kids to code with simple building blocks. 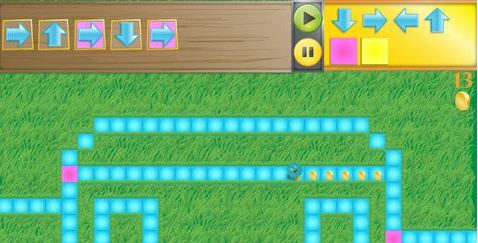 Kids can create games, animations, and programs with this interactive app. 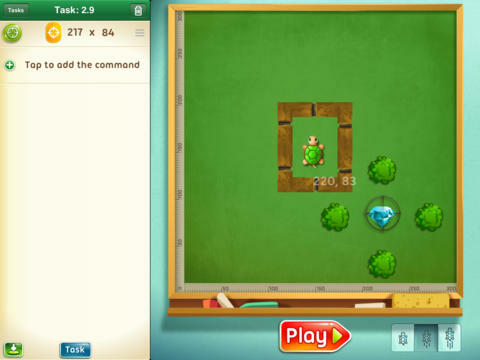 Cato’s Hike: a fun game that teaches your child the basics of programming (e.g. loops, branches, go to, …). It has 60 levels and 12 tutorials. It makes the learning process easier for your child. Light-bot Hour of Code: a universal application that introduces kids to programing. 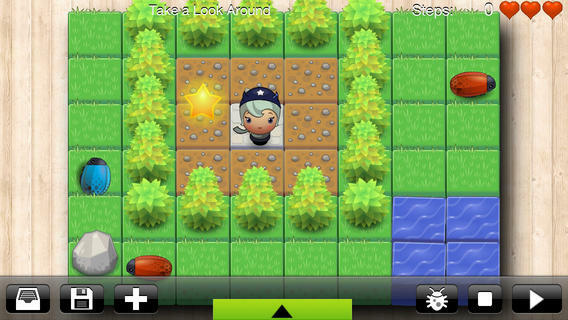 It is a puzzle game with 18 levels suitable to play for players of any age. Move The Turtle: a universal game that teaches your kids how to create programs with intuitive commands. Teaches your child how to solve complex problems with simple elements, reuse previous work, and more. Kodable: a free application that teaches your child how to solve problems in sequential steps. It covers loops, conditional statements, and more. You can get more when you purchase its premium in-app add-ons. 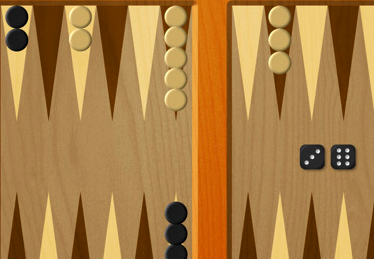 iLogo: a cool application for teaching programming. 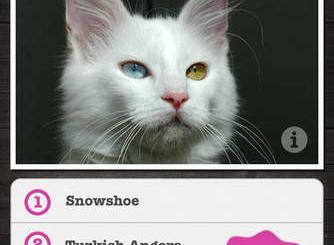 This app is designed for your iPad. 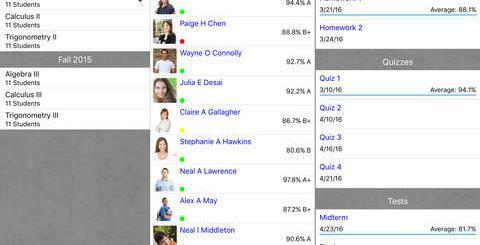 You can test calculations and do more. 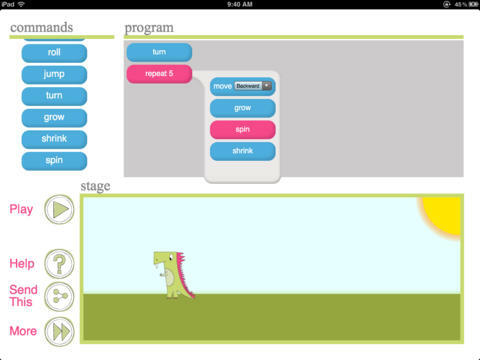 Daisy the Dinosaur: teaches your child the basics of programming in a fun fashion. 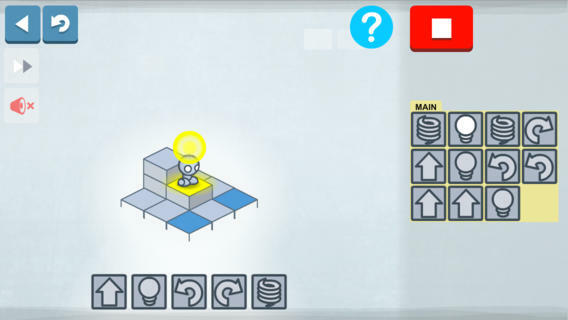 Kids will learn objects, sequencing, loops and events by solving this app’s challenges. 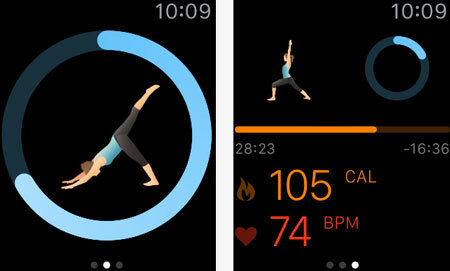 Have you found better iOS apps to teach kids programming? Please share them here.